Jessica Hammers | Carnegie, OK | Liberty Dental Jamie Cameron, D.D.S. Jessica Hammers is a graduate of Anadarko High School in 2012. She came to Oklahoma from Tennessee her freshman year in high school and has remained in the area since. Jessica is the proud mother of two boys, Bruce Wayne and Roman. They are active in all sports so that keeps her pretty busy! She enjoys watching them play football, basketball, tee-ball, and soccer. 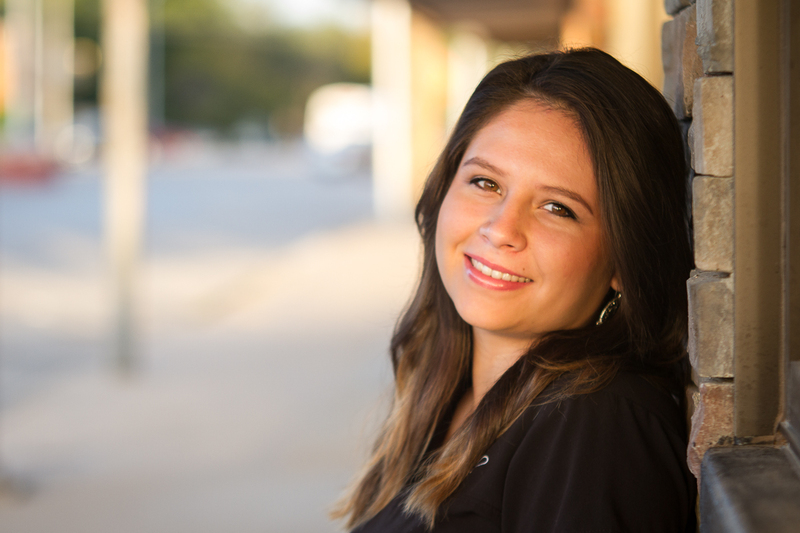 Jessica started working at Liberty Dental in December 2015. She started out as the book keeper, then became an assistant, and now she is the Scheduling Coordinator! She can work anywhere she is needed in the office which is a great help to the team and Dr. Cameron! She enjoys the small town of Carnegie and the people that live here. She and her boys love going to the movies and Liberty Theater too!